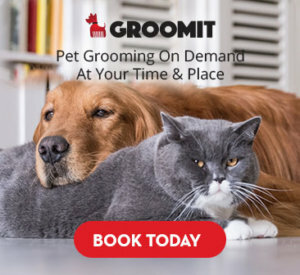 We at Groomit use organic pet shampoo and conditioner in all the services we offer. But what is so good about these natural products? Are they really much better in comparison to chemical-based options? The short answer is yes! Organically based shampoos and conditioners hold significant advantages; some of which you may not expect! 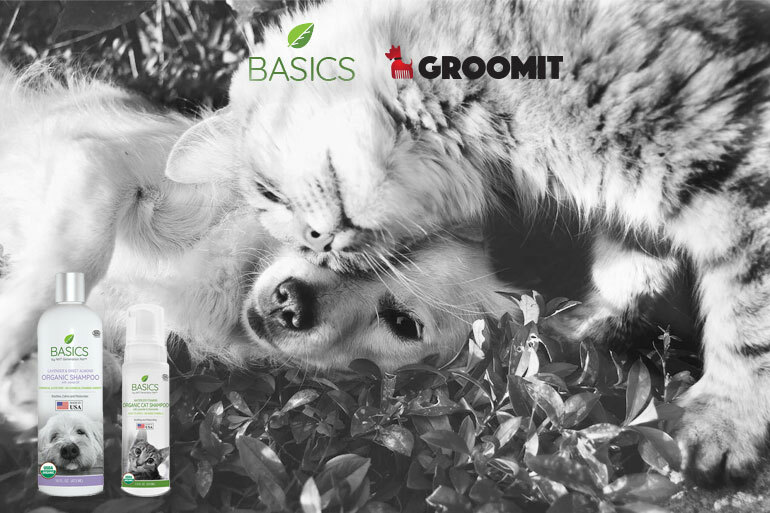 In this article, we will take you through the three major benefits that come with using natural products to bathe your pets! When it comes to shampoos and conditioners for pets, you want them to not only clean your pet but to also be nice and comfortable during the bath and afterward. 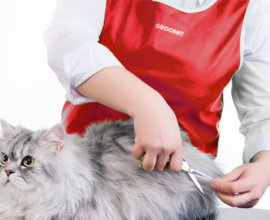 Sadly, there are a lot of products out there which only fulfill the first condition; they may clean your pet’s coat, but harsh chemicals within the shampoo can irritate the skin and lead to itching and pain. These chemicals include artificial colorings, fragrances, and thickening agents to name a few. All of which has the potential to irritate your pet’s sensitive skin! When you go organic, you avoid all these nasty chemicals in favor of naturally-sourced ingredients. This means there is less chance of your pet running into any potential irritation. An advantage that natural ingredients hold over synthesized chemicals is that many of them bring extra benefits. For example, lavender extract is commonly used within organic shampoos, which not only soothes and softens the skin but doubles as an antiseptic and an anti-inflammatory. It can also have an effect as an insect repellent, which during the spring and summer seasons is very important! Likewise, many other natural ingredients carry boons such as improved wound healing, eczema relief, and hydration of the skin. 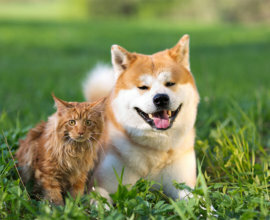 Therefore, choosing organic can help a lot more than just your pet’s appearance and hygiene! 3. Help Your Pets and the Environment Simultaneously! Many natural products for pets are eco-friendly, with the ingredients being gathered from fully sustainable natural sources. 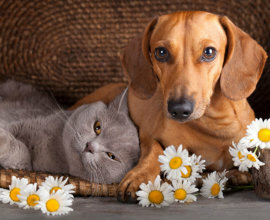 Organic dog shampoo or cat shampoo helps not only your beloved pets but the environment too. On the other hand, other chemically-based options could actually prove detrimental to the environment. 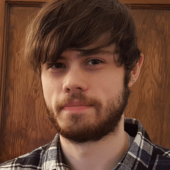 Ryan is a freelance writer for hire specializing in Pets and Animals. 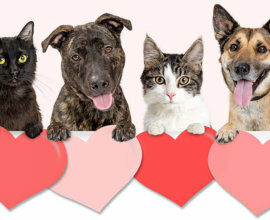 He works closely with various pet sites with the aim to educate people on everything there is to know about our cute furry companions. When he isn’t writing professionally he is usually keeping his cat Snow out of trouble!